Schools and universities conduct ‘campaigns’ aimed at their alumni all the time. Yet it may sound obvious but have you ever put yourself in the ‘receiving shoes’ of those alumni? Start by collating all the various emails and communications that your school has sent in the last few months and put them all together on one virtual table. Is the result a perfectly consistent and coherent message for your alumni? Probably not. The problem starts with the fact that a school will have many all communicating simultaneously with the same alumni but probably not sufficiently coordinating their campaigns. Careers is asking them to be a mentor. Admissions is asking them to be ambassadors. Alumni Relations is asking them to attend events and volunteer. Advancement is asking them for money. While all these requests individually are totally reasonable, requested at the same time, they will lead to the alum being overwhelmed and unclear about what to prioritize. Moreover; build into that picture that each of these departments is probably asking the same alum to login to a separate platform and you begin to feel the alum’s confusion. 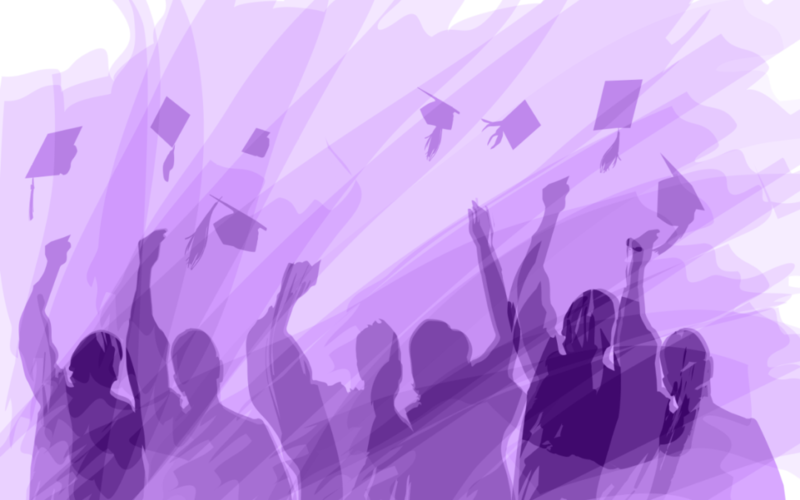 So what can a school do to better coordinate its campaigns and reduce alumni confusion? What are the alumni relations best practices when it comes to communication? A very successfully a marketing campaign technique called ‘3-H’ (Hero, Halo, Holistic). ‘3-H’ ensures your marketing campaigns are extremely clear and your alumni’ confusion minimized. Hero – every 3 months (or more regularly if you prefer) you as a university/ school pick a new campaign from just one department to be your focus in all your communications. That is your ‘hero’ campaign for this period. Halo – during this period there will be a halo effect from the focus on your ‘hero’ campaign that brings a positive impact to all of the other departments in the school. Holistic – check that all communication from the school during this period is focused on your ‘hero’ campaign and critically holistic in both the branding used, and the messaging given. You can do this by literally putting all your marketing materials on one table and checking the consistency. 3-H is an easy way to ensure your campaigns are clear to your alumni.